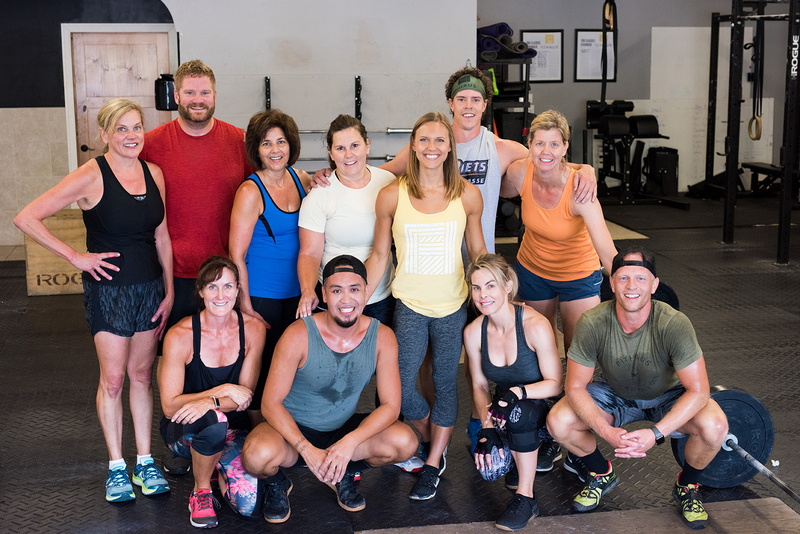 CrossFit has been and remains our staple program here at FitHAUS. CrossFit classes produce real, measurable results using constantly varied functional movement performed at high intensity. This class will help you get fit ... fast! It's great to develop strength, conditioning, mobility, and much more. You'll go from Olympic lifting to gymnastics to running, rowing, and biking. It is completely scalable to any level of athlete. The goal of our workouts are to encourage you to push your limits while safely performing the movements with correct form. Our goal is make this an environment where you never stop learning in a community that you love being a part of. We aim to provide the coaching and instruction to help you feel like you're always getting better and working toward your goals. We also work hard to help create a supportive, fun, energetic group of people that you can be proud to be a part of. We have CrossFit classes six days a week at a variety of times. 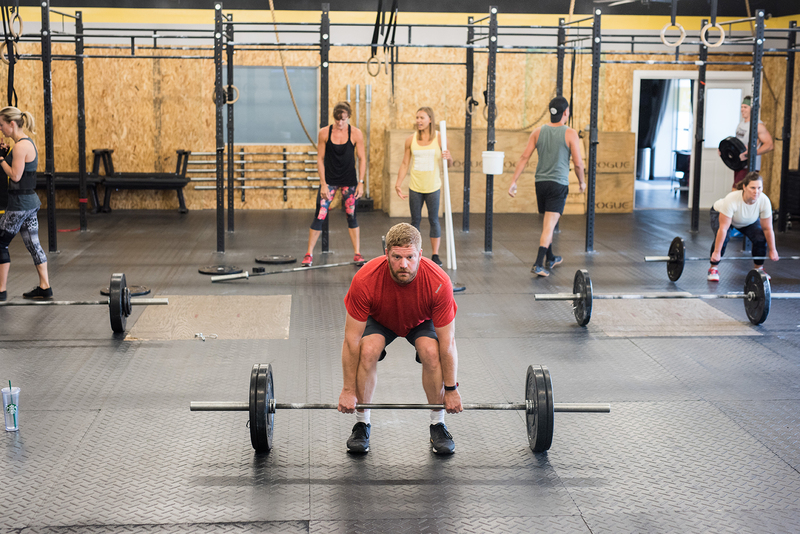 With your crossfit membership, you may attend any times that work for your schedule! You can expect a coach-led warm up and mobility work, instruction and coaching through the lifts and metcon portions of the workout. The best part of CrossFit ... Anyone can do this! Our workouts are designed for all abilities. whether you're an elite athlete or if this is day one of your journey ... we can challenge you and meet you where you're at. we will show you how to modify or scale the movements to keep you safe and ensure you have a great workout! we promise you can do this! stop in and see for yourself ... you won't regret it!